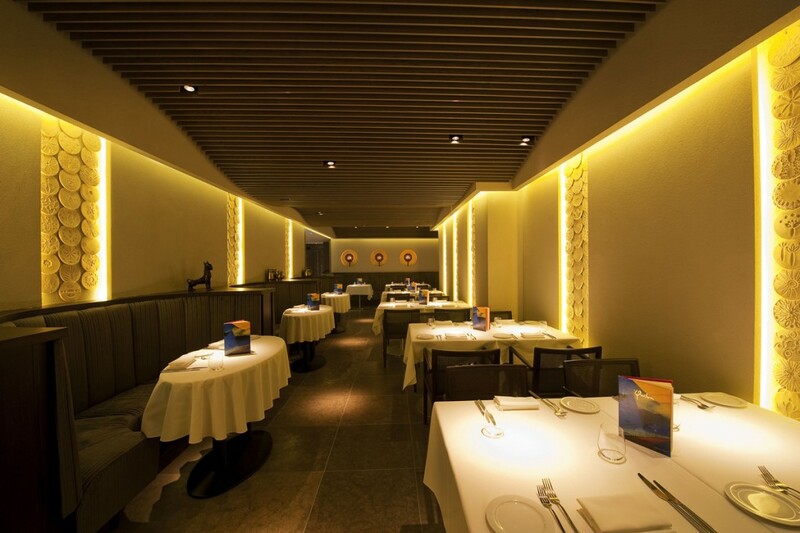 into were appointed as lighting designers to create a light, contemporary scheme for the major refurbishment of this established Indian restaurant. The brief was to create a feeling of space despite a low ceiling height, and good light levels to encourage daytime dining. 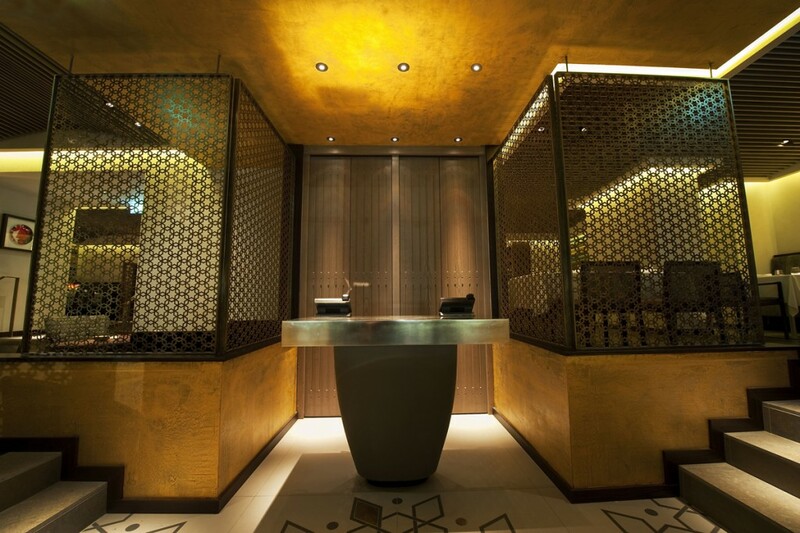 To create a sense of increased ceiling height into worked with designLSM on concealed LED details to various wall and ceiling junctions. 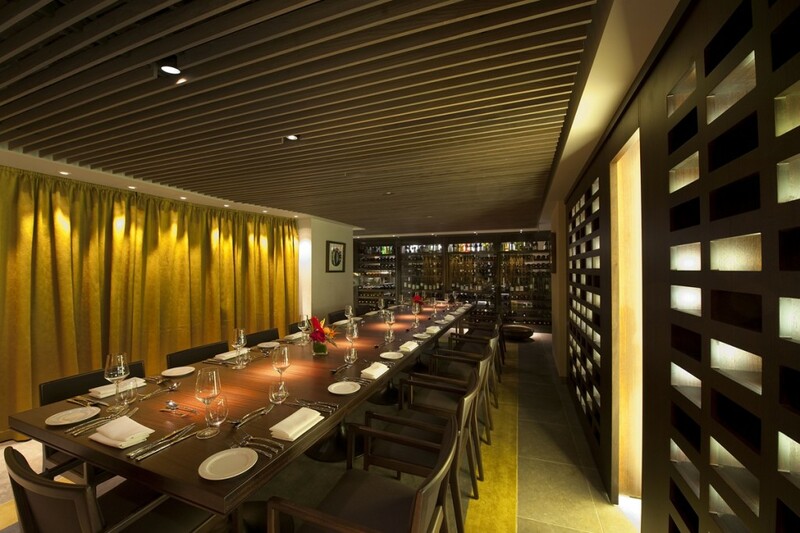 Low-glare bespoke spotlights sit within the timber ceiling slats to highlight each dining table, wall features and artwork. 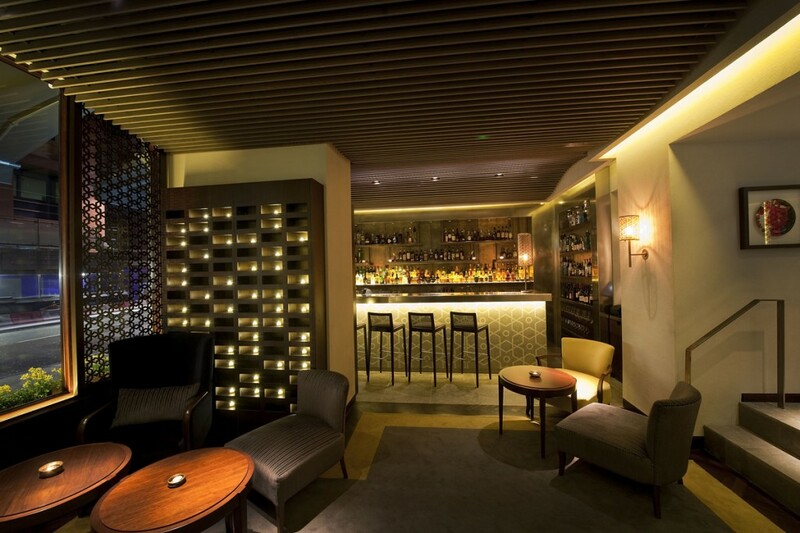 Over 500 metres of linear LED provides the high levels of ambient light in specific concealed details. 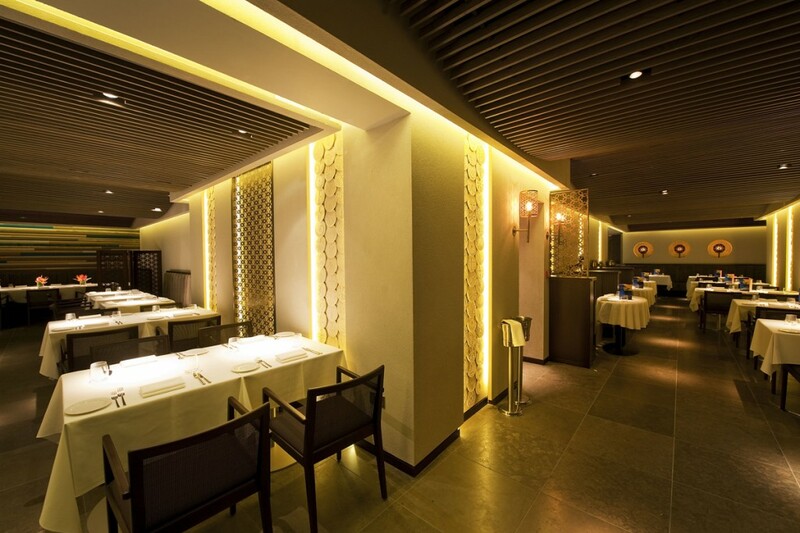 For the sophisticated lighting scheme at Quilon into lighting received a ‘Highly Commended’ accolade at the Lighting Design Awards in 2013.